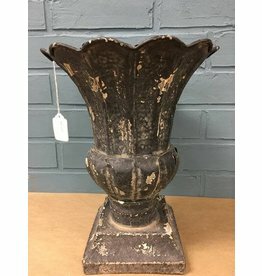 Metal urn featuring distressed black finish. 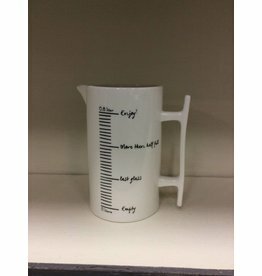 Serve up your favorite beverage in this cute pitcher with increments to even try to remind you to refill it. 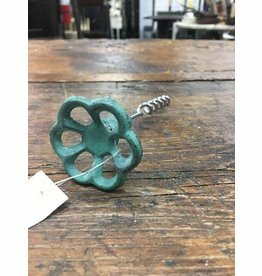 Beautiful teal spigot handle now your new favorite corkscrew!